The area of the Krka National Park with its lakes and waterfalls is one of the most important natural monuments in Croatia. 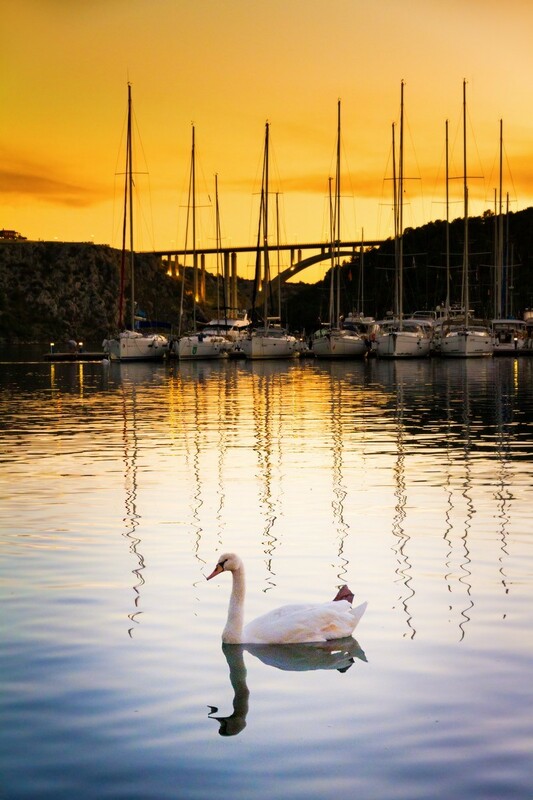 Its seat is located in Skradin. 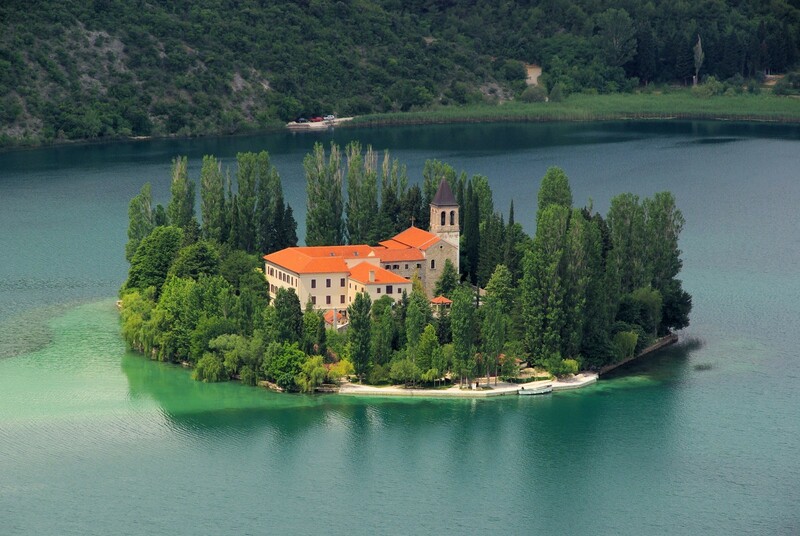 The Krka River is formed by several tributaries which merge at the town of Knin. It flows towards the sea through a distinctly dry karstic region. Its picturesque passage through a canyon and across limestone barriers creates a unique landscape. There are several small and a few large waterfalls on the Krka River. 9 km downstream from Knin lies the 20-m-high Bilusic Waterfall, followed by the 15-m-high Brljan, the 52-m-high Manojlovac, and the 25-m-high Roski slap. 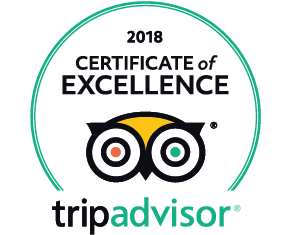 The Krka riverbed then widens into Lake Visovac, which was named after an island on the wider part of the river with a Franciscan monastery known for its collection of old manuscripts. 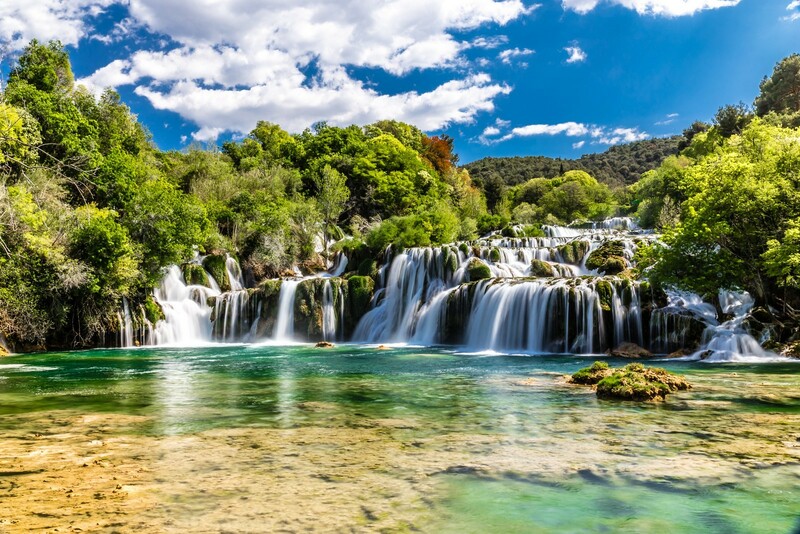 The largest and most beautiful waterfall, Skradinski buk, is 46 m high and was created at the confluence of the Krka River and the Cikola tributary. 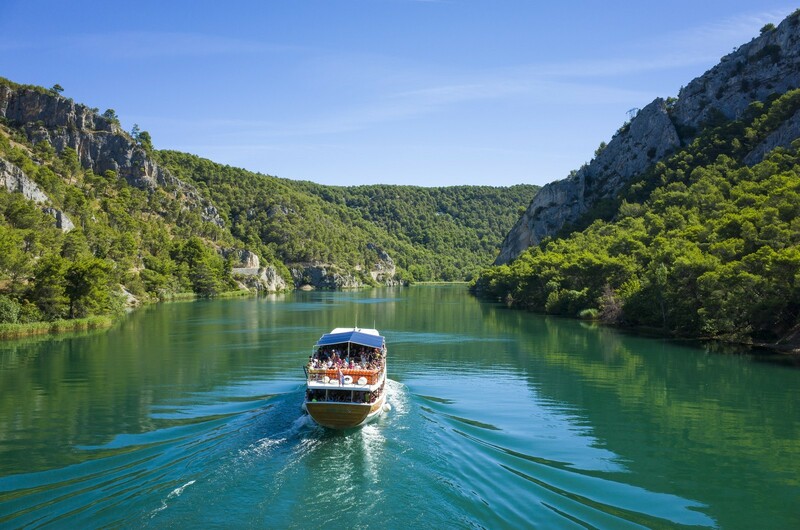 On its course towards the sea, the Krka forms Lake Prukljan, which has all the characteristics of the sea, both in terms of its water level and its tidal flow. Both fresh-water and salt-water fish can be found in its waters. The transition between the Krka River and the sea is almost imperceptible. The river is navigable for boats with a draught of up to 2 m up to Skradinski buk. Around 1 km from Skradin, the river is spanned by a bridge 5 m above the surface.